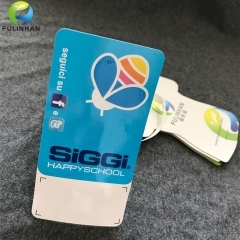 New Disign Custom Paper Tags With String Suppliers,manufacturers-Fulinhan Packaging Co. Ltd.
A high quality hang tag will make your product stand out.and assembled hang tags with pin and cord are welcome for clothing.they can be easy attached to clothes.They add value to your clothes by strongly identifying your brand and products on display in a sophisticated, professional way. 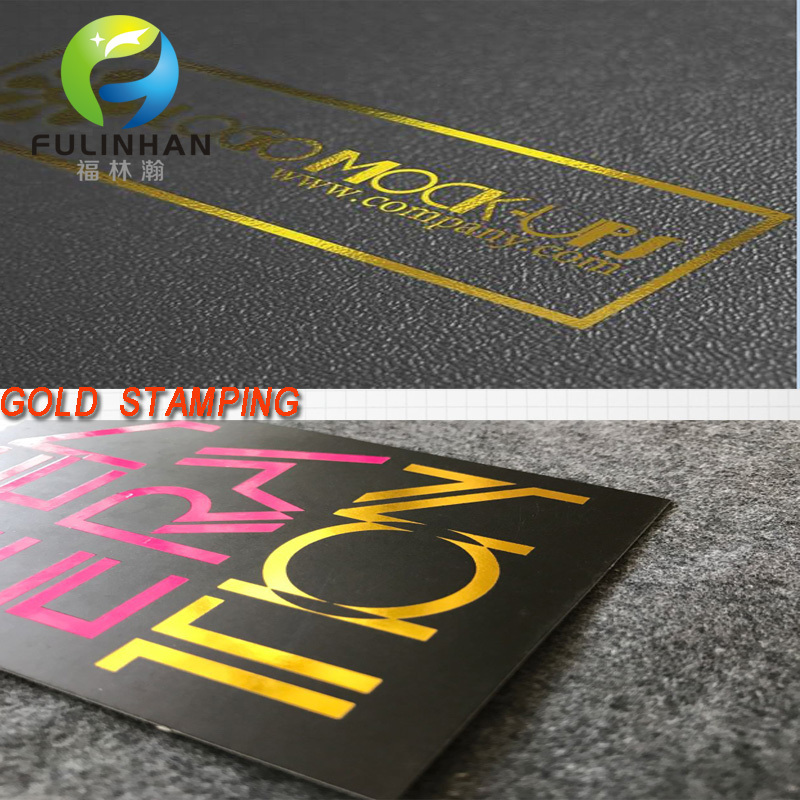 Gold & Silver stamping,Spot UV,Laser or rainbow film lamination,Embossing and Flocking etc. 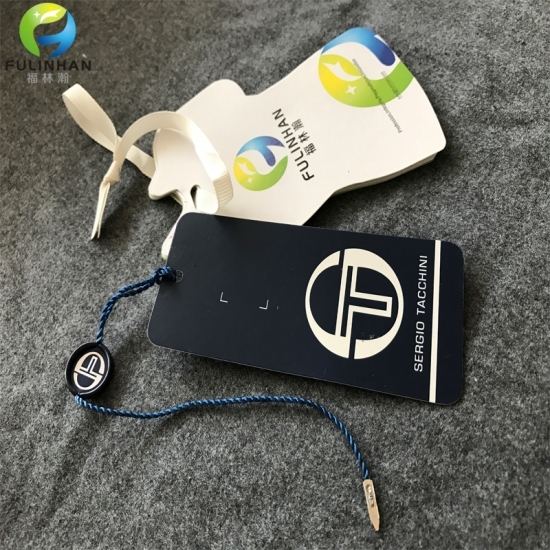 Accessory String:wax cord,cotton rope,ribbon rope,Elastic rope,metal chain etc. 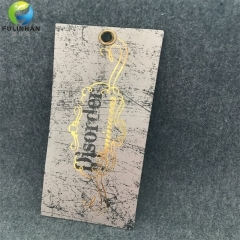 Safety pin:black/silver/gold steel safety pin,plastic safety pin etc. 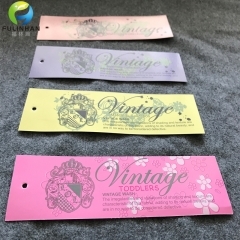 Assembled paper hang tags with string and pin for garments. 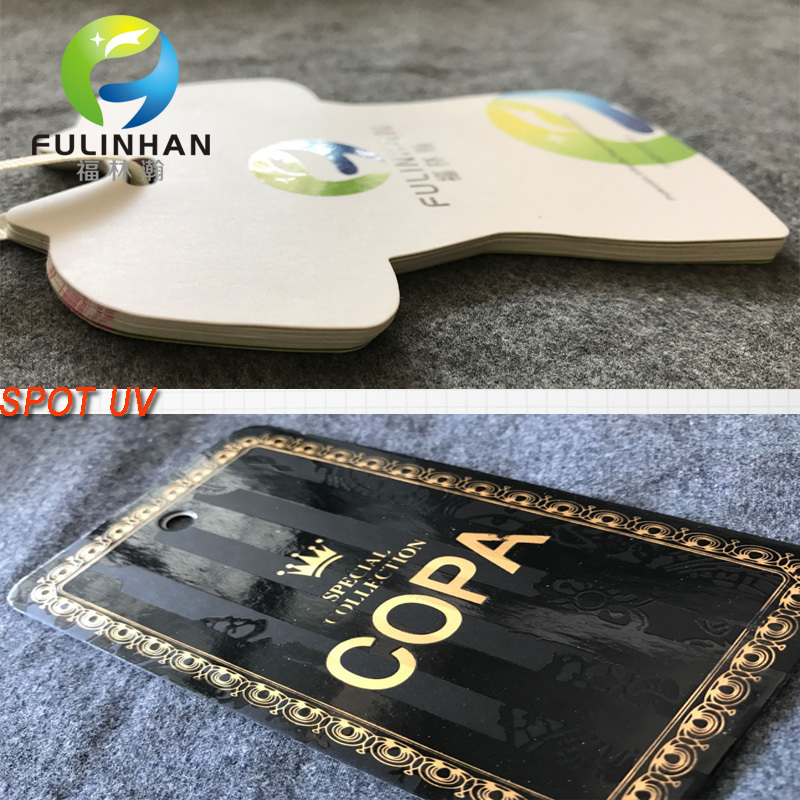 Custom printed paper hang tags with cord and pin for clothing,it can be easy attached to clothing and display your brand. 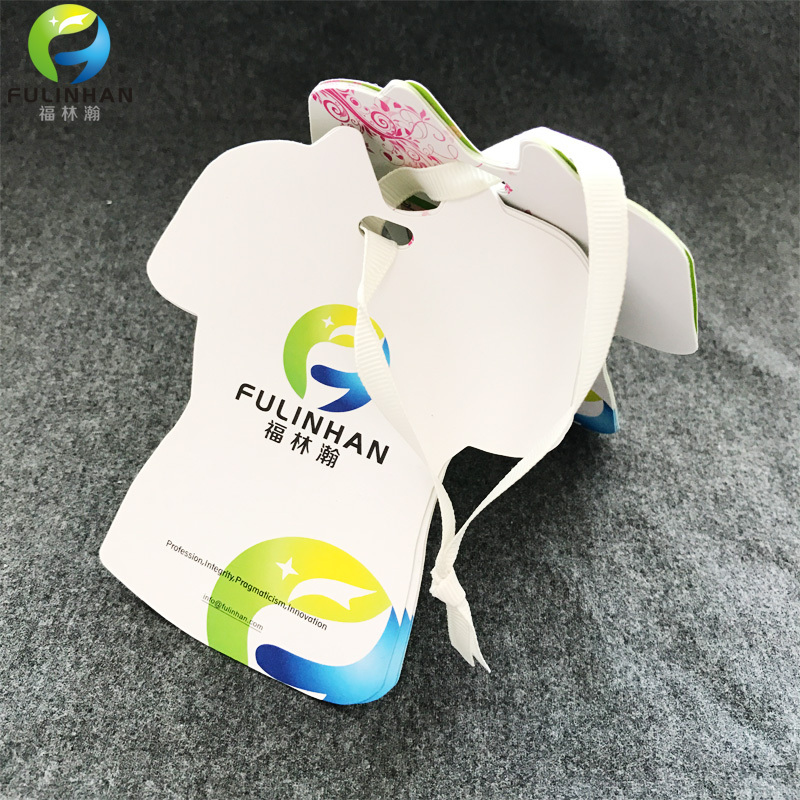 Apparel trims of paper hang tags with cord and pin for clothing,it can be easy attached to clothing and display your brand. 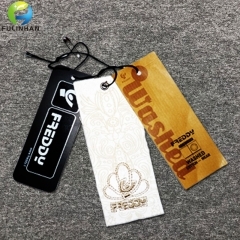 Apparel Fashion Paper Hang Tags with cord and pin for clothing,it can be easy attached to clothing and display your brand. 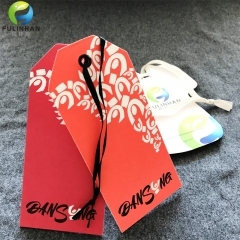 Coated Paper Hang Tags with cord and pin for workwear,it can be easy attached to clothing and display your brand. 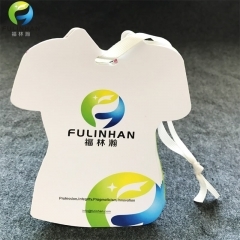 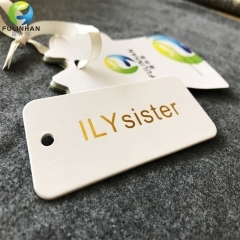 Garment Accessoires supplier on-line, Coated Paper Hang Tags as customized. 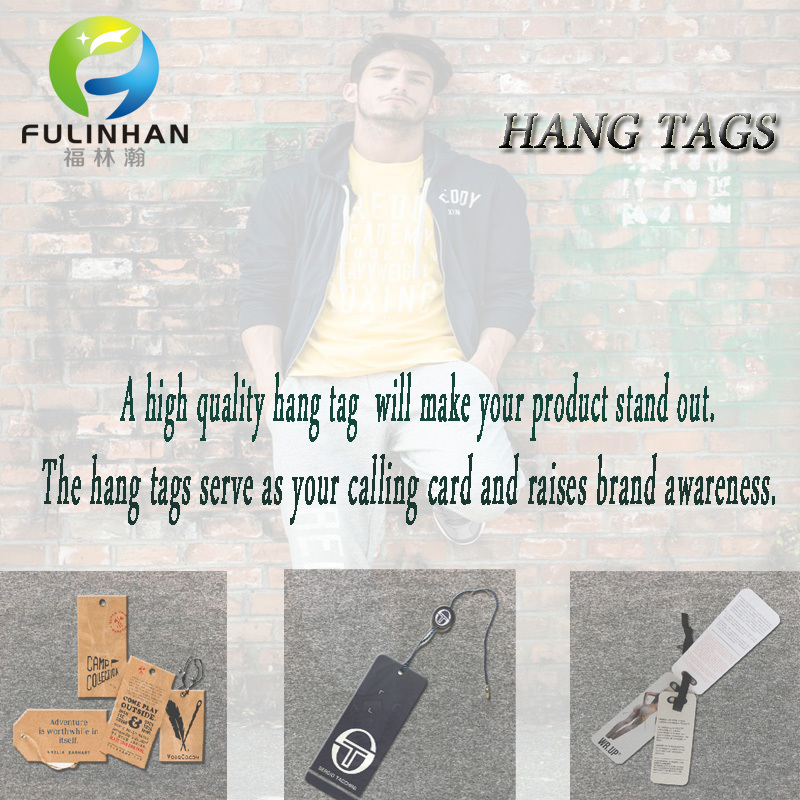 Swing Tags are other ways to identify your brand. 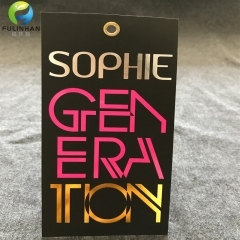 They can be die cut into different shapes and stand out when they are on display. 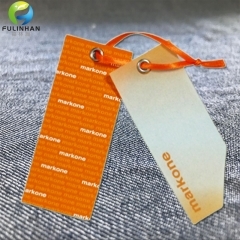 Custom Garment Hang Tags are other ways to identify your brand. 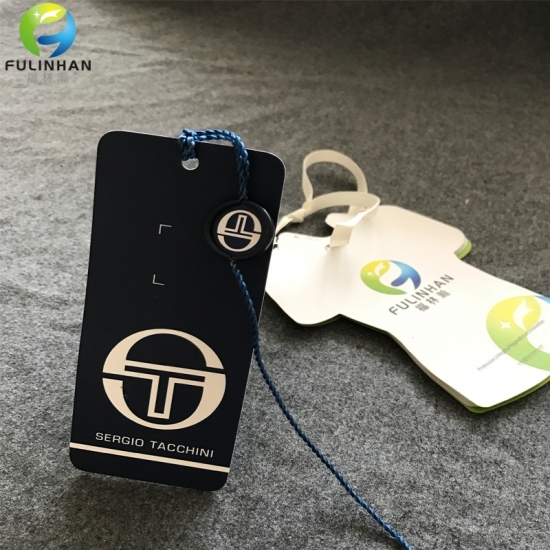 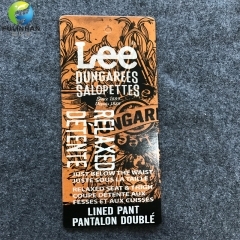 Garment Paper Swing Tags Manufacturer in China. 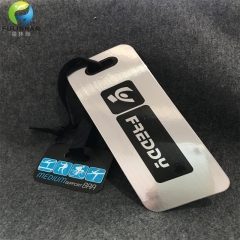 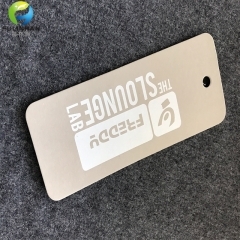 Silver Metallic Card Hang Tags for apparel light your Brand . 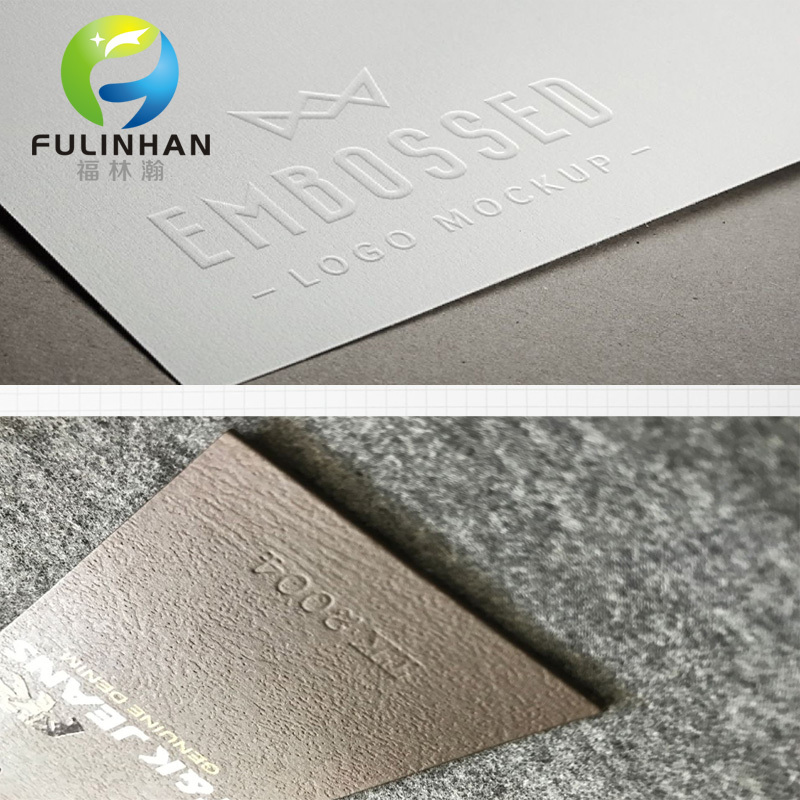 subscribe to our newsletter to receive news,updates, and special offers by email. 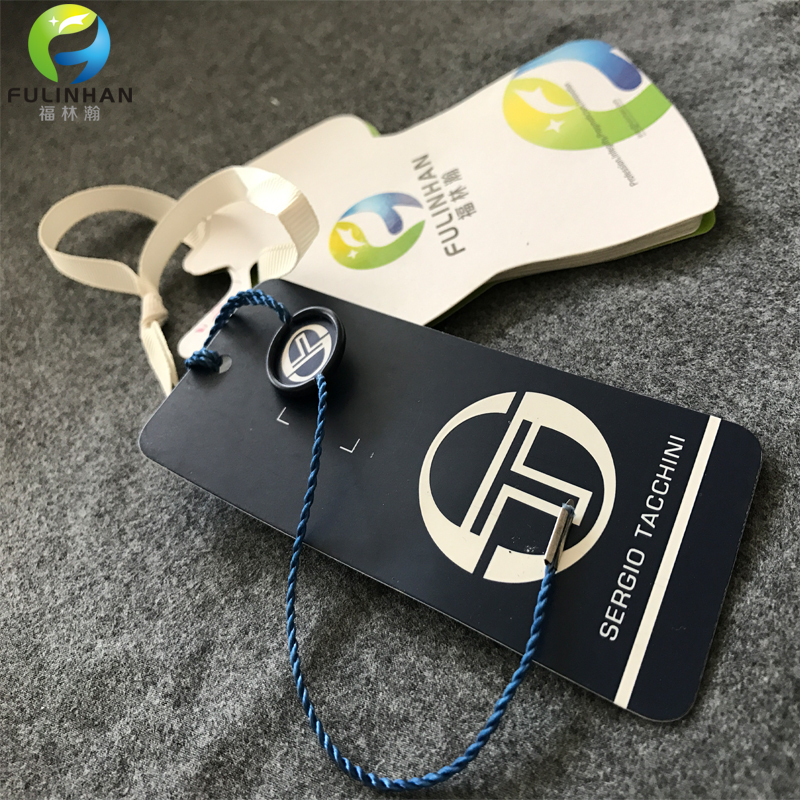 the professional team to service !